❖ Served 6 years as Rhode Island Special Assistant Attorney General. ❖ As an RI prosecutor, Attorney Hagan prosecuted hundreds of major crimes including child abuse, homicide, robbery and white collar crime. ❖ As a criminal defense attorney, Kevin has defended clients charged with all forms of capital offenses, major felonies and misdemeanors. 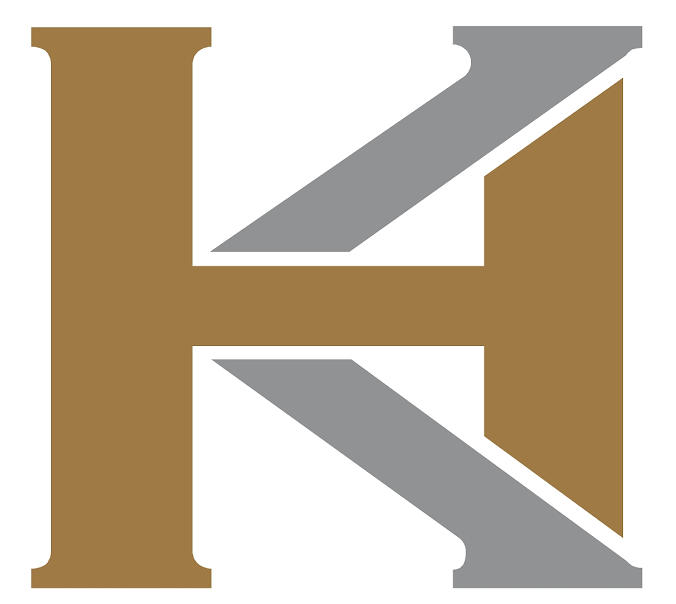 ❖ Attorney Hagan has successfully litigated DUI cases and criminal cases of every kind. For the past 18 years, Attorney Kevin Hagan has been successfully defending clients in all types of DUI cases, breathalyzer refusal cases, and other criminal cases throughout Rhode Island and Massachusetts. Attorney Hagan's extensive experience as a Newport County Prosecutor, Rhode Island Special Assistant Attorney General, and as a private DUI lawyer and criminal defense attorney have provided him with the skills necessary to successfully litigate criminal cases at the trial level. 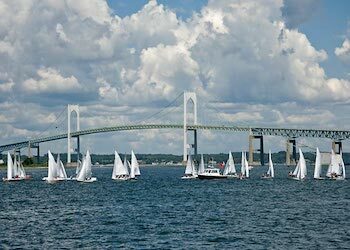 If you have been charged with DUI, DWI, or breathalyzer refusal in Rhode Island, Attorney Hagan will draw on his many years of Rhode Island DUI and criminal law experience to help counsel you through every stage of the Rhode Island criminal process and work tirelessly to try to achieve the best possible outcome for you. If you have been accused of a Rhode Island DUI or criminal charge, contact Kevin Hagan today for a free consultation with an aggressive and resourceful Rhode Island DUI lawyer and criminal defense attorney. Attorney Hagan will work tirelessly to ensure the best possible outcome for your RI DUI, RI breathalyzer refusal, or other RI criminal case. Attorney Kevin Hagan is available 24 hours a day, 7 days a week to assist you with your DUI, breathalyzer refusal, or other criminal legal matter. -Negotiating criminal charges or breathalyzer refusal charges to be dropped or lowered. -Interviewing police, involved parties and any possible witnesses to expose any lies or exaggerations. -Making sure that no evidence against a client was obtained illegally. -Conducting a thorough pre-trial investigation. -Employing a private investigator, ballistics expert, polygraphist or any other experts that may be able to help strengthen the client’s defense. -Obtain expert witnesses to testify on behalf of the clients. -Negotiate with prosecutors to make sure that clients face the minimum possible penalties. In Rhode Island, the prosecution can prove the elements of a DWI or DUI charge without the admissibility of a chemical test. These cases are referred to as “observation” cases. As one can imagine, it is more difficult for the prosecution to prove the elements of a DUI without an empirical analysis of the suspect’s blood alcohol content; however, it can be done in a variety of different factual scenarios. Objective signs of intoxication, those ordinarily testified to as having been observed by the arresting officer or other prosecution witness, include the odor of alcohol on the breath, slurring of speech, inflamed and watery eyes, a ruddy complexion, an unsteady gait, and poor coordination. Usually, one or more of these observed signs comprise the basis for the officer's probable cause in making the arrest. However, as is discussed in the section that follows, a variety of conditions affecting an individual's health can present the same or similar symptoms. There are four basic scientific tests which may be conducted to determine the degree of intoxication: blood, urine, breath, and saliva tests. The results of urine, saliva, and breath tests for alcohol must be converted into a blood-alcohol reading in order to be useful in determining whether the subject was intoxicated. Rhode Island General Laws § 31-27-2.1 provides that Rhode Island law enforcement shall administer chemical tests only upon having reasonable grounds to believe that the operator is under the influence of alcohol and/or drugs. R.I.G.L. § 31-27-2.1. Section 31-27-2(c) outlines various procedures with which the prosecution needs to prove that it complied with in order to introduce the chemical test at trial. These procedures include obtaining a valid consent for the test, mailing copies of the test results to the Defendant within specified time periods, ensuring that the test was performed by a person with proper certification of training and on a machine that had been recently checked for accuracy, and informing the Defendant of his right to an additional, independent chemical test, and a confidential phone call. As a result of a conviction of DWI/DUI , a person will face significant loss of their driver’s license, possible jail time, drunk driving school, substance abuse treatment, large fines, insurance increases and possible loss of employment. A DUI charge or criminal charge requires a aggressive and immediate defense. 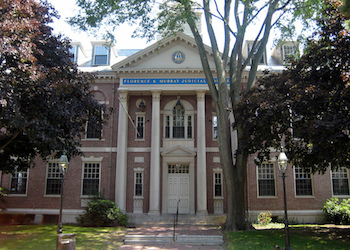 Attorney Hagan is based out of Newport RI, but provides legal services to all of the following municipalities in RI: Barrington, Bristol, Burrillville, Central Falls, Charlestown, Coventry, Cranston, Cumberland, Cumberland Hill, East Greenwich, East Providence, Exeter, Glocester, Greenville, Hopkinton, Johnston, Lincoln, Middletown, Narragansett, Newport, Newport East, North Kingstown, North Providence, North Smithfield, Pawtucket, Portsmouth, Providence, Richmond, Scituate, Smithfield, South Kingstown, Tiverton, Valley Falls, Wakefield-Peacedale, Warren, Warwick, West Warwick, Westerly, Woonsocket. Kevin Hagan has been a life saver, more than once. He is professional, responds immediately, experienced and by far the best attorney I have ever worked with. He has represented me on a few occasions and has been there for any questions or issues that have come up and he handled them swiftly and discreetly. I would suggest Kevin to anyone looking for representation in any matter. 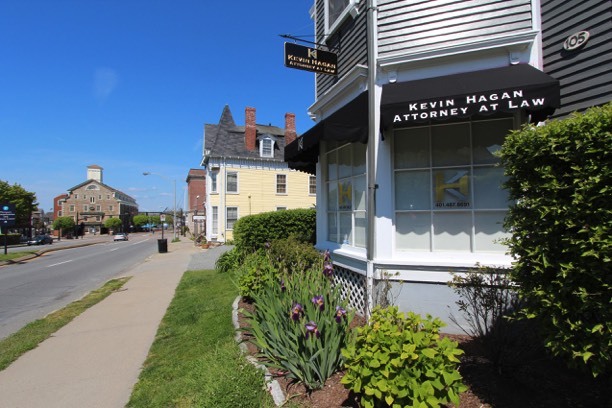 For the past 18 years, Attorney Kevin Hagan has been successfully defending clients in all types of criminal cases throughout Rhode Island and Massachusetts. 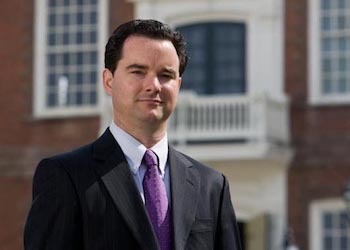 Attorney Hagan's extensive experience as a Newport County Prosecutor, Rhode Island Special Assistant Attorney General, and as a private criminal defense attorney have provided him with the skills necessary to successfully litigate criminal cases at the trial level.